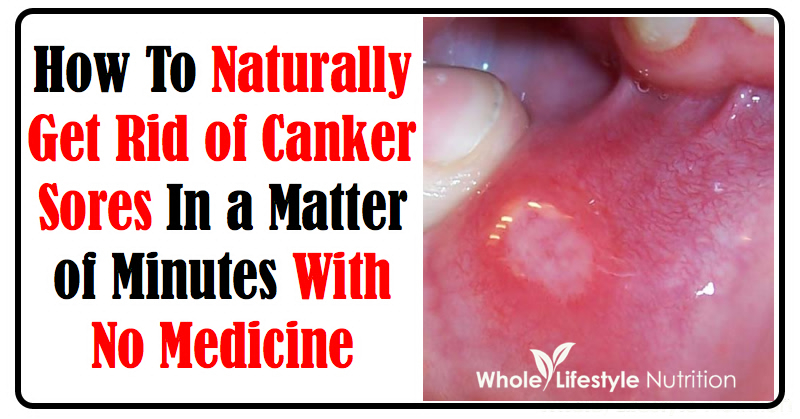 Canker sores (or singaw in Pilipino) are not only painful but very uncomfortable for adults and much more for children. This can be cured immediately at an instant and save yourself from days of suffering. All you have to do is keep some powdered alum (or tawas) handy in your household. Alum is safe for adults and children because aside from its healing abilities, it can also be added into certain culinary recipes for better taste. It is a chemically hydrated aluminum potassium sulfate in crystal-like shape. It’s chemical formula is KAl(SO4)2·12H2O. It is not toxic and in fact tastes a bit sweet and acidic. It dissolves easily once exposed to moisture so it is not a problem if you don’t like the initial sensation or a bit of numbness felt when applied into a canker sore. Canker sores must be dried up to allow it to heal even just for minutes – but it will be difficult to do that inside the mouth. So, alum powder can temporarily dry the affected area up to allow it to heal. This is the reason why it is very effective. Are We Sick of Our Dysfunctional Health Care System? What’s the Prescription? Let’s Ask Dr. Adam Gaffney of Physicians for National Health Insurance! Next post: Remedy: Happen to Burn your Palate with hot drinks or food while enticed with Politics?